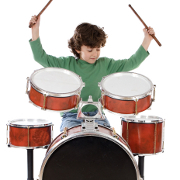 Music Lessons Houston - In Your Home! Music Lessons Houston & U.S.
Our music students range from children just beginning to experienced adults from many countries, backgrounds and interests. We are experts in matching students with the right instructor for music lessons, and it’s our first priority to bring you an instructor who is just the right fit for you. We have hundreds of expert teachers who are as varied as our clients, from teachers of traditional music notation curriculums to experts who can teach you by ear. What all of our teachers have in common is that they are full-time teachers and/or performers. 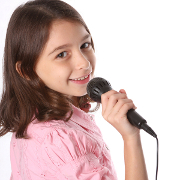 Any style of music from traditional classical to country, jazz & blues, rock, pop and metal, there is a teacher for you. 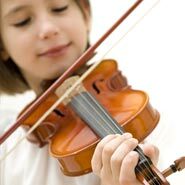 We have teachers in all instrument categories, including strings, brass, woodwinds, and bluegrass instruments such as fiddle, banjo, mandolin and harmonica, as well as teachers that teach music composition and theory. Lessons In Your Home Or Our Studio? 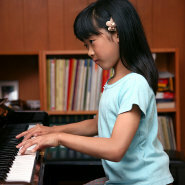 Teachers 2 Go mainly offers one-to-one private music lessons in your home and online. We bring professional instructors for in-home lessons to your screen or direct to your doorstep. Many of our clients are busy professionals, parents, and students for whom in-home lessons are the best and sometimes only option. For those in Houston who prefer to come to our location, we also have professional instructors who teach a few select instruments at our studio located in West Memorial near Westside Tennis Club and Lakeside Country Club. There are generally less scheduling and instrument choices at our location, but for those who are close enough in proximity, it is an option for piano, guitar, and a couple of other instruments. We also provide occasional customized beginner classes (a 6 week course) for groups of four or more students who want to learn together. With hundreds of professional instructors of many instruments and styles, it’s likely that we have someone to fit your needs. Actual availability to come to you will depend on your location and scheduling preferences, but it’s safe to say there is likely a great teacher we have somewhere near you or online for every instrument. (If we don't have your teacher for it, it probably doesn’t exist!) 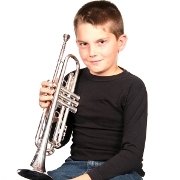 Below are some of the instrument lessons we offer. 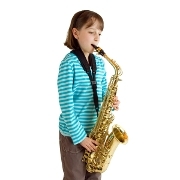 If you're interested in learning to play an instrument with Teachers 2 Go, or if you have any further questions related to music lessons, purchasing an instrument, instrument rentals, or where to find an instrument repair shop, tuner, or accessories etc., you can contact us directly through the site using the form on the Contact Us page, visit us on Facebook, or call us at 713-789-2352.